SP Renewable Energy Sources is a leading biogas company in India, operating across the world from its headquarters in Anand, Gujarat. SPRE was founded 14 years back and has been growing ever since, creating history. 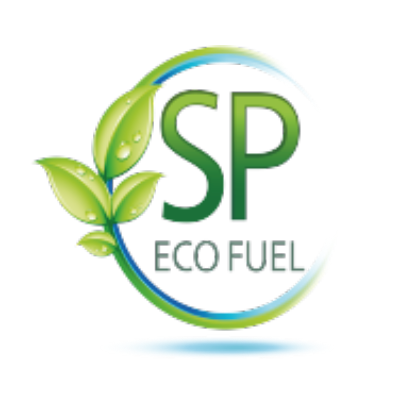 We at SPRE design, construct and operate projects, centered on anaerobic digestion and biogas production. Inspired by nature SPRE combines energy efficiency with long-term sustainability, benefiting both businesses and the environment. We offer technologies for production of energy from solid organic wastes, agricultural industrial waste water and biomass. We design, manufacture and deliver all types of biogas plants i.e. Flexi biogas plants, Mid-sized biogas plants and Industrial biogas plants, as per the customers’ requirement.